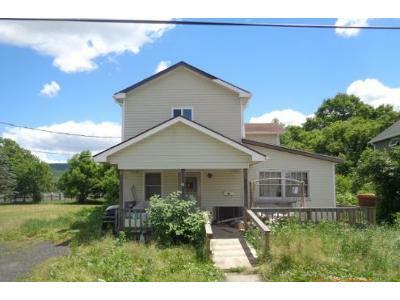 Buy foreclosure homes for sale in Elkland, PA, right now on Foreclosure.com for up to 75% off market value. 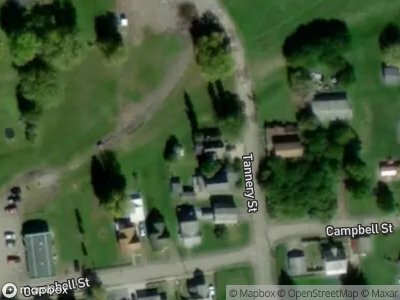 We currently have 2 of the hottest foreclosure deals in Elkland, PA, of all prices, sizes and types, including bank-owned, government (Fannie Mae, Freddie Mac, HUD, etc.) and many others. Learn how to buy foreclosed homes in Elkland, PA, with no money down and gain exclusive access to hidden distressed real estate listings in Elkland, PA, 10 to 180 days before they hit the mass market. Be first with Foreclosure.com — find free foreclosure listings in Elkland, PA, before anyone else. Elkland is a borough in Tioga County, Pennsylvania, in the United States. The population was 1,821 at the 2010 census. Elkland is located at 41°59′24″N 77°18′40″W (41.989863, -77.311238). According to the United States Census Bureau, the borough has a total area of 2.3 square miles (6.0 km2), all of it land. It is located along the Cowanesque River. The Parkhurst Memorial Presbyterian Church was added to the National Register of Historic Places in 2012. In 1814 the township of Elkland, was organized. Its territory, taken from Delmar Township, extended along the New York state line from the ninety-third to the one hundred and fourth mile-stone—a distance of eleven miles (18 km). It extended north and south a distance of ten miles (16 km) and embraced within its boundaries the present borough of Elkland and townships of Nelson, Osceola, all of Farmington, and parts of Lawrence, Deerfield, and Middlebury townships. In December 1816, a part of the township of Lawrence was taken from it, and in September 1822, another portion of its territory went to Middlebury township. In February 1830, the territory of the township of Farmington was taken from it. Those several reductions confined it to a narrow strip, about eight miles (13 km) long, from east to west, by two and three-fourths miles wide, from north to south. There are currently 2 red-hot tax lien listings in Elkland, PA.